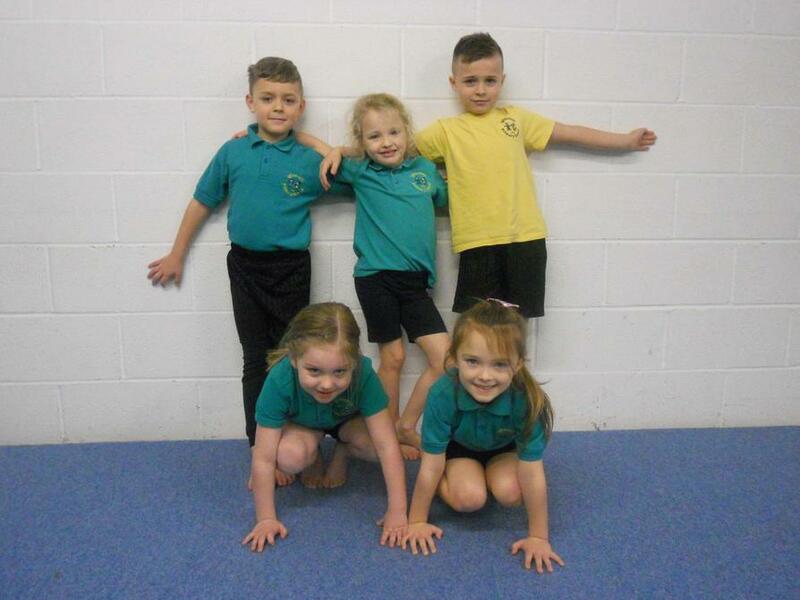 Here are some of the pictures taken from the gymnastics competition.The children were required to compete in two disciplines. 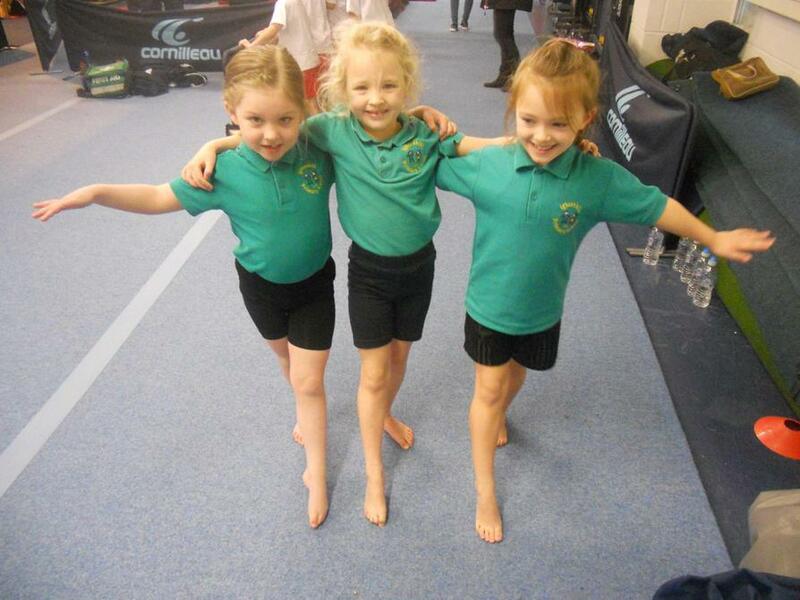 The first was a floor work routine, encompassing a range of key skills. The second required the completion of a vault on the bench apparatus. 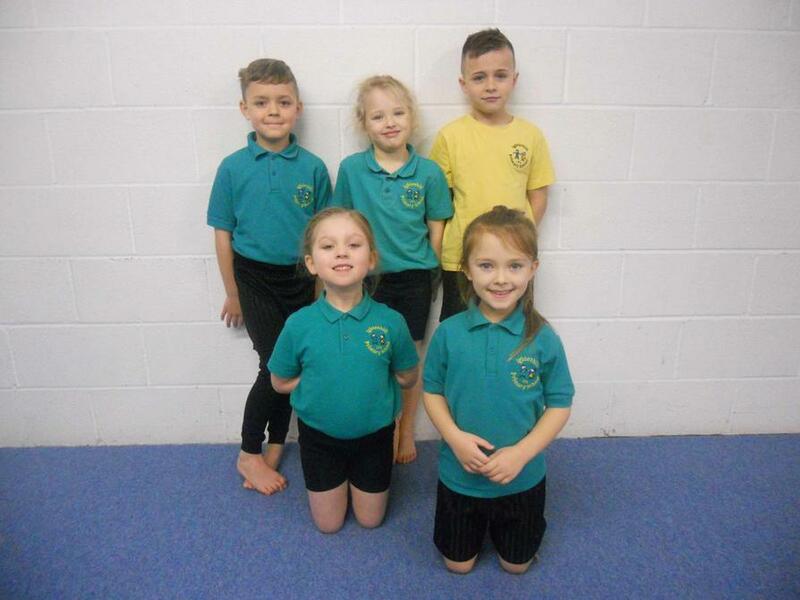 All five children represented the school and showed impeccable behaviour throughout the morning. Well done!